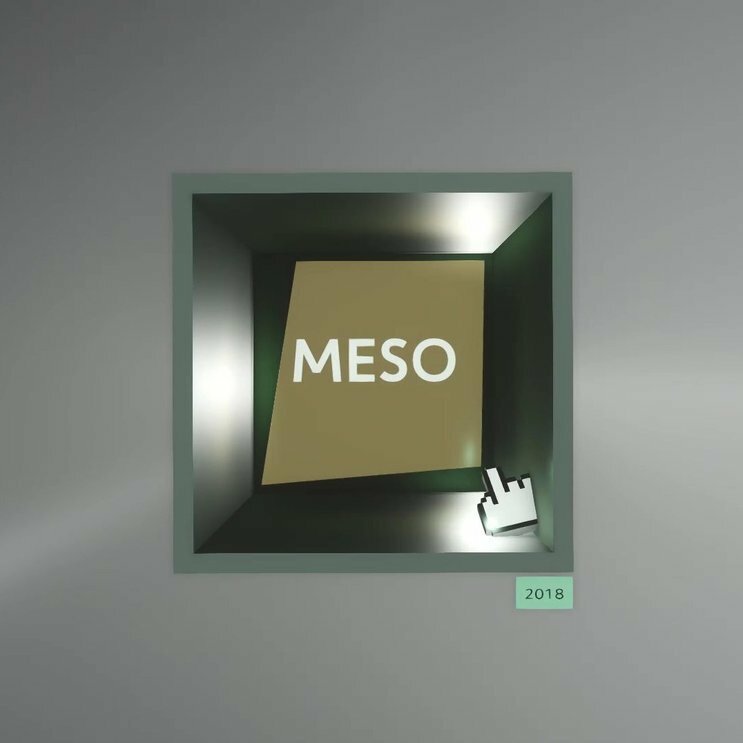 MESO is a design studio based in Frankfurt. We create digital systems for communicative spaces. 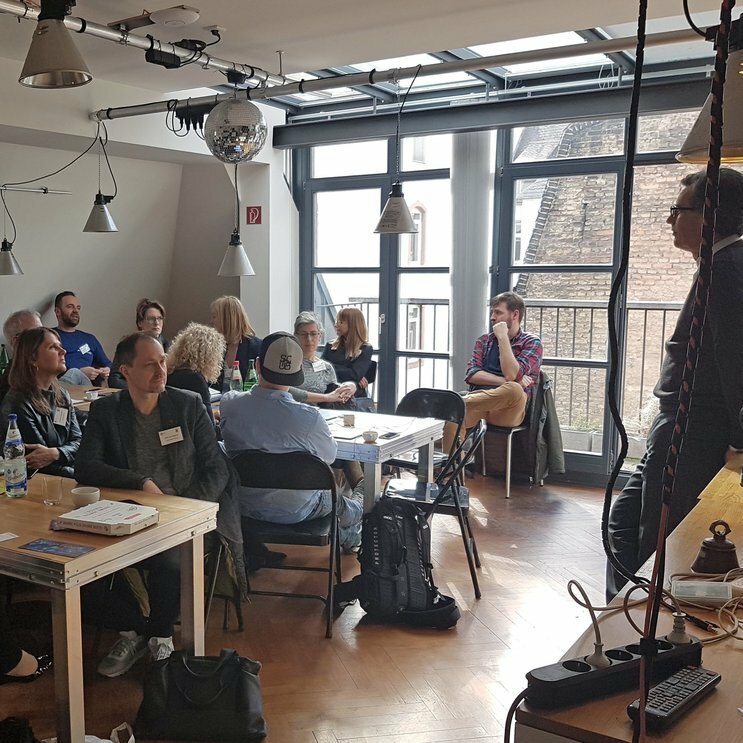 We hosted a workshop by Hessen Agentur with stakeholders from the regional technology sector as well as from cultural institutions and creative businesses: great talks, lively discussions, and the opportunity to network for our guests and members of the MESO team. For the pavilion of the international location technology firm HERE Technologies, we developed a versatile and consistent media landscape. 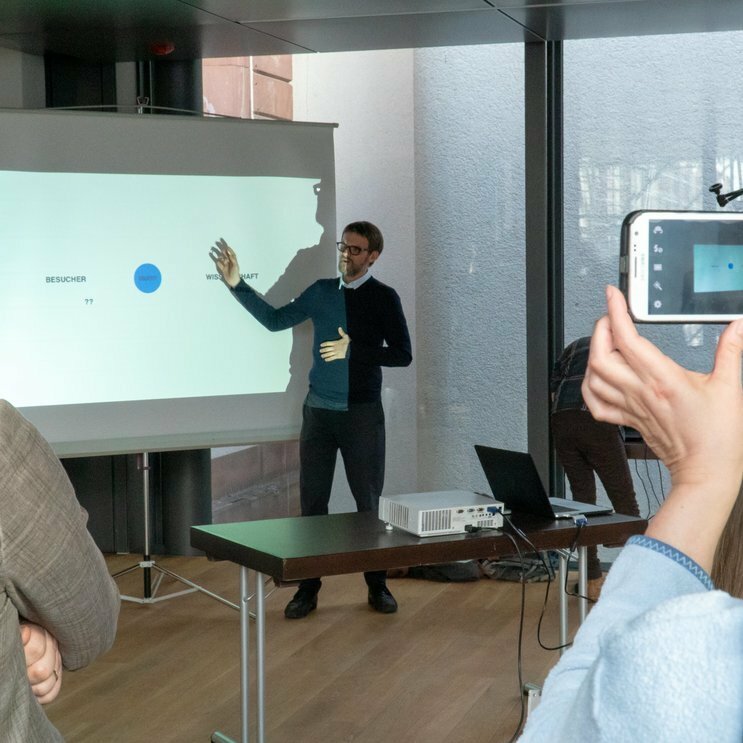 A range of interactive presentation tools gave brand ambassadors the perfect platform for their product pitches. Always try yourself and always have the opportunity to try out new ways for the same problems. 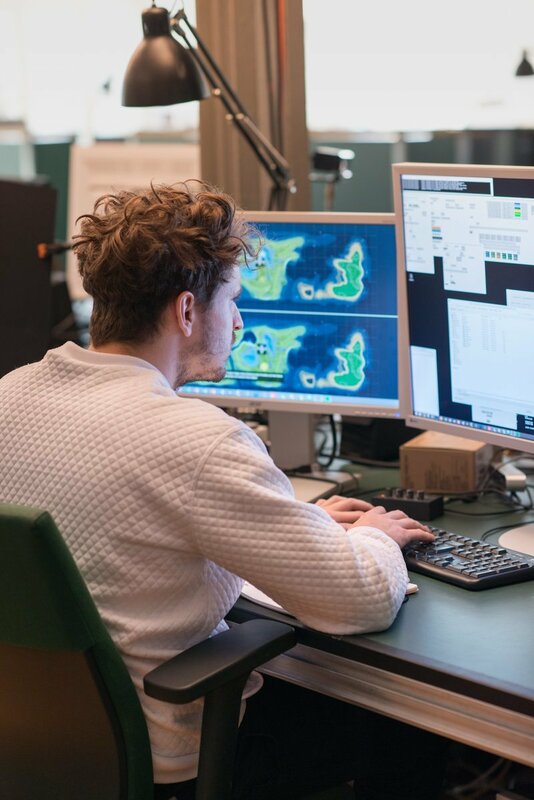 Prof. Sebastian Oschatz, partner at MESO, gave a course at Hochschule für Gestaltung Offenbach exploring how 40-million-year-old fossils can be exhibited with the help of interactive technologies. 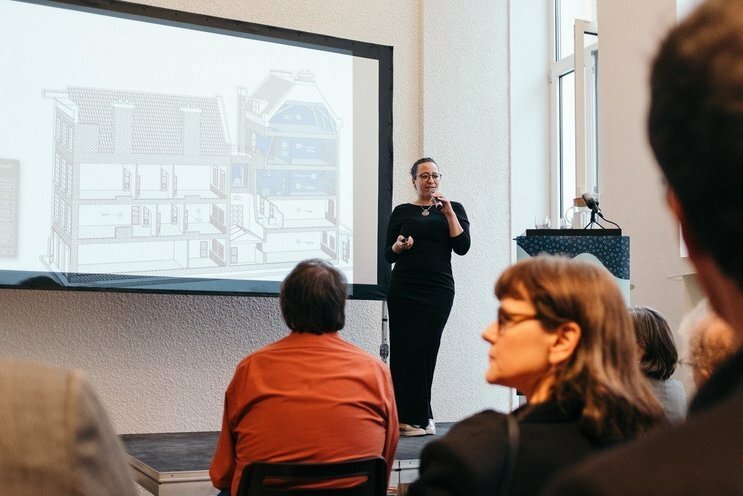 Yesterday, the students presented their concepts at Frankfurt’s Senckenberg Museum. 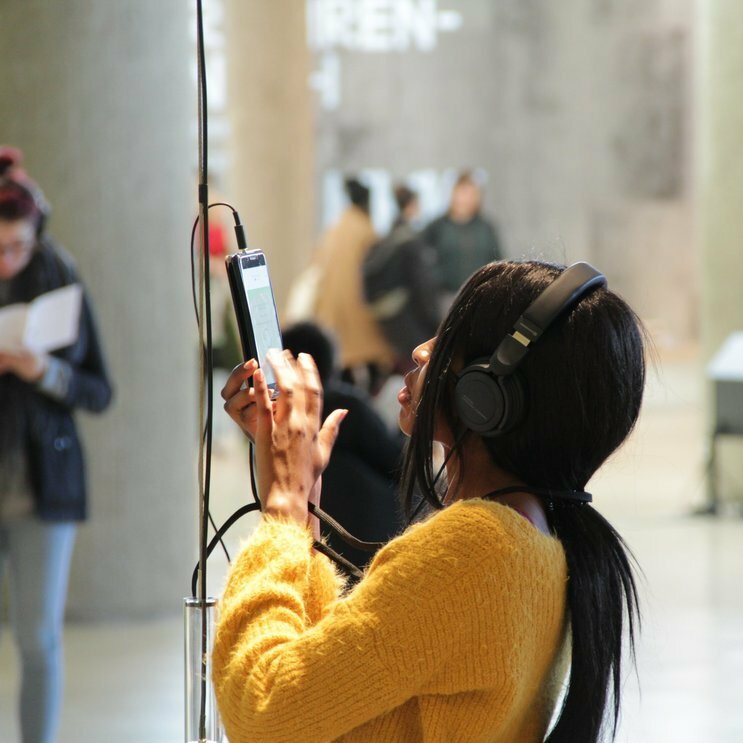 The exhibition “Radiophonic Spaces” at Haus der Kulturen der Welt in Berlin and Museum Tinguely in Basel presents 100 years of radio culture. 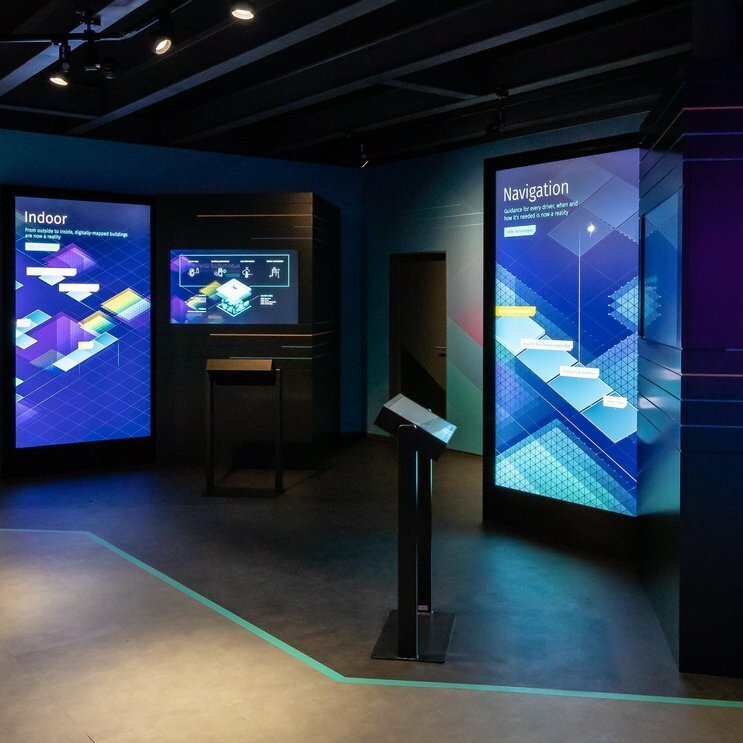 We supplied the technical know-how and practice to turn this data into an individual visitor experience. For the new permanent exhibition “Das ist Leder! 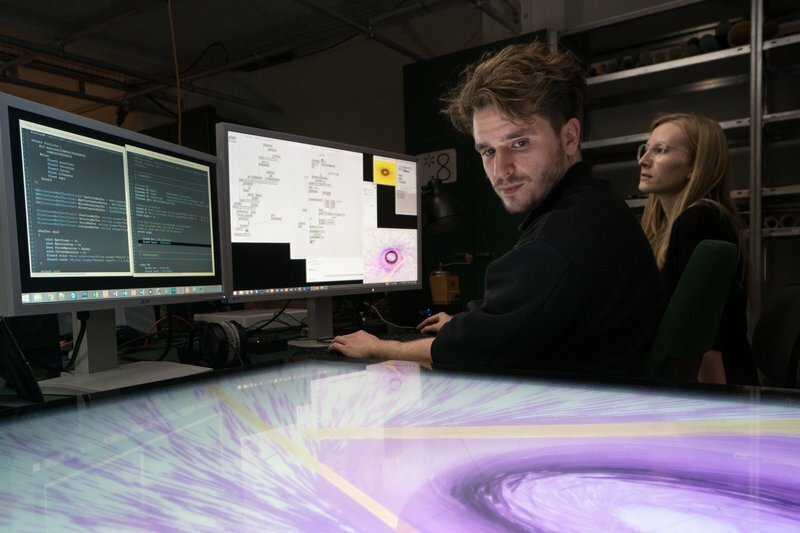 Von A bis Z”, we designed eight bespoke media tables combining material samples with high-end sensor technology activating digital interfaces through touch. 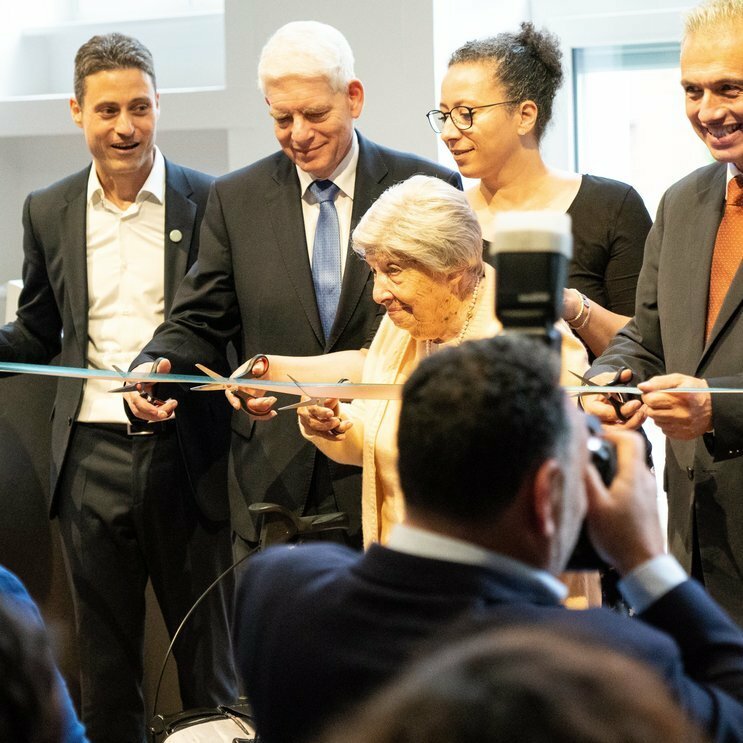 The Learning Lab, which we accompanied as general media director, was officially opened on “Anne Frank Day”. On-site were Mayor Peter Feldmann, Josef Schuster, pres. of the Central Council of Jews and Aiman Mazyek, Chairman of the Central Council of Muslims in Germany. 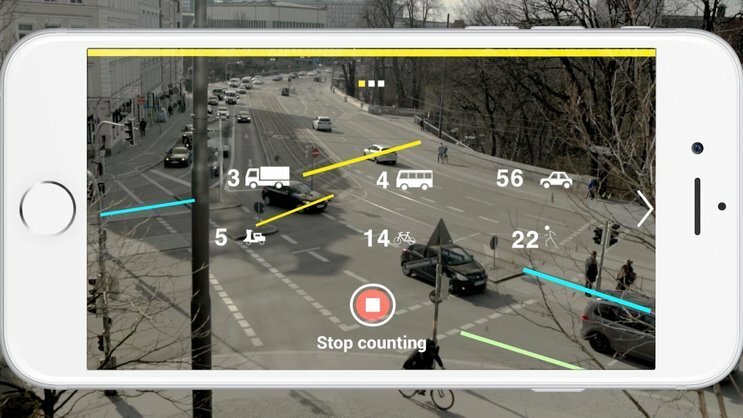 “Who wants to be a self-driving car” is nominated for the Ars Electronica STARTS PRIZE. 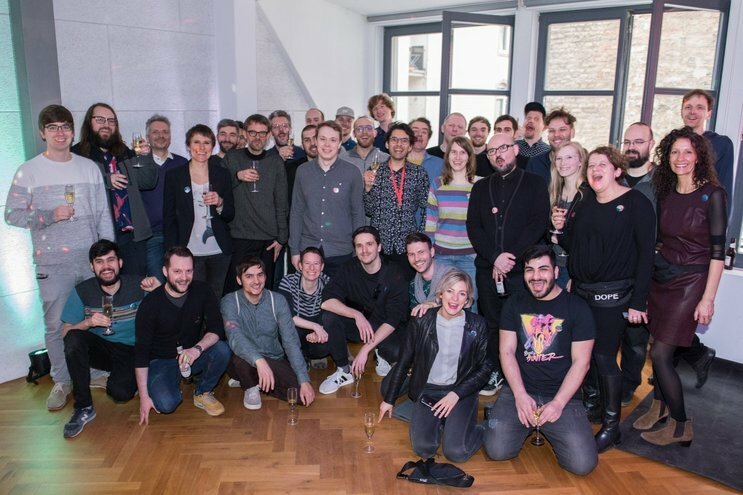 We feel honoured to rank in the top 30 projects this year! The prize is honoring Innovation in Technology, Industry and Society stimulated by the Arts. Our latest project in collaboration with New York-based artist Davide Balula for Nacht der Museen at Schirn Kunsthalle Frankfurt combines an Arduino, contemporary dance, myographs, biomedical sensors and bananas. 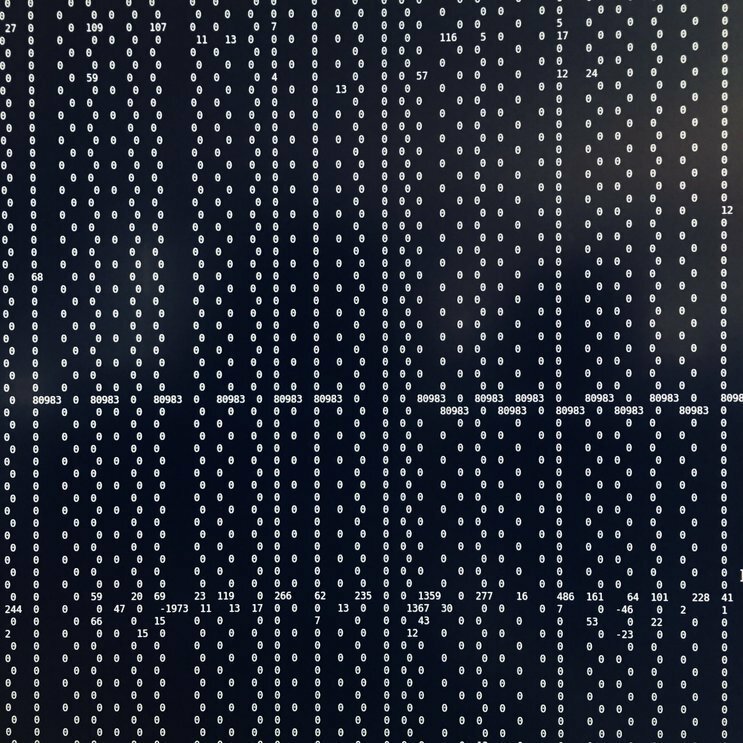 We're flexing and testing electromyography for Davide Balula's performance at “Nacht der Museen” at Schirn Kunsthalle on May, 5th. Save the Date! Deborah Krieg vice director of Bildungsstätte Anne Frank giving insights on the upcoming exhibition. 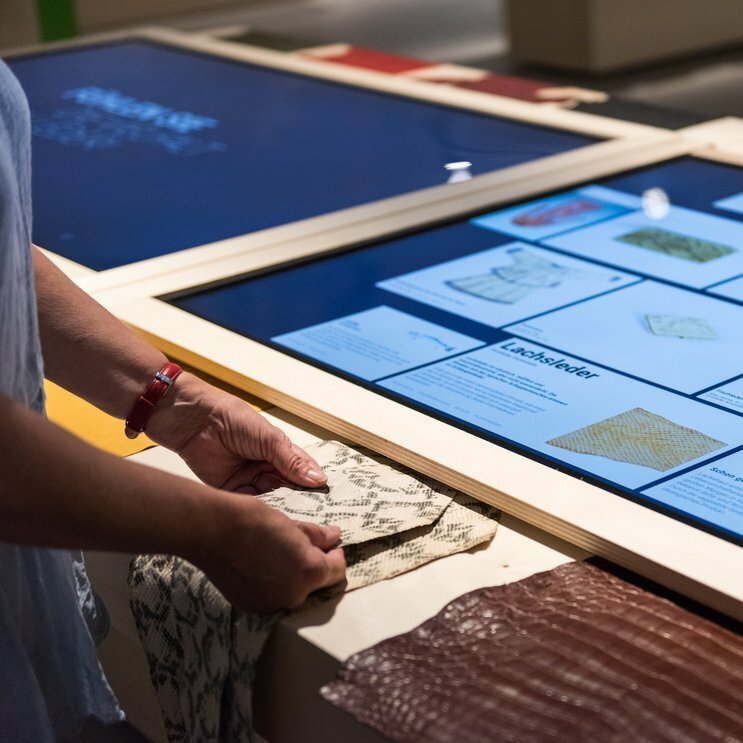 We are contributing digital exhibits and a mobile interactive layer allowing participants to engage in social experiments. The learning lab is opening on June, 12th. MoAgriS is an indoor agriculture system that allows growing food crops and other plants in small spaces for very little money. 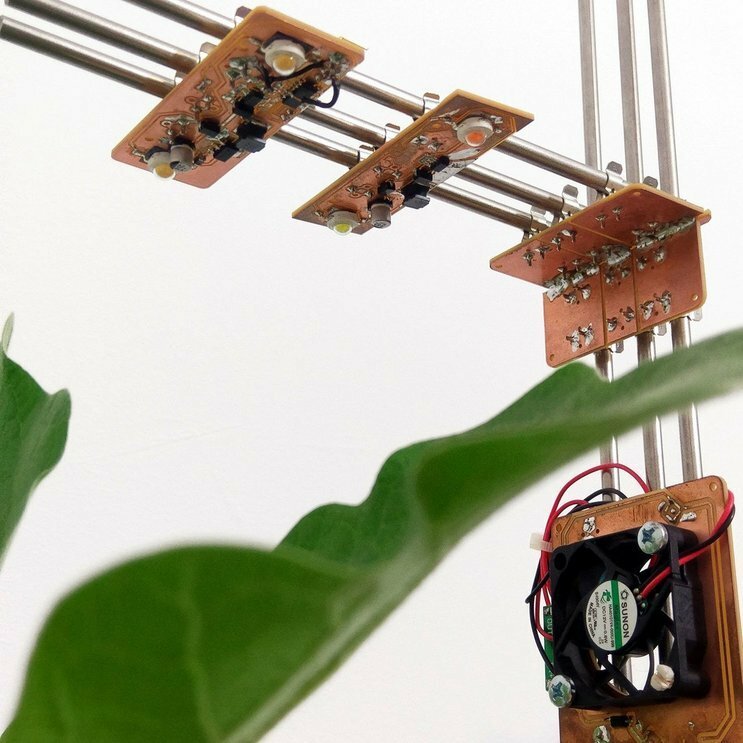 The set up lets you cultivate plants that are normally not suited as indoor plants. 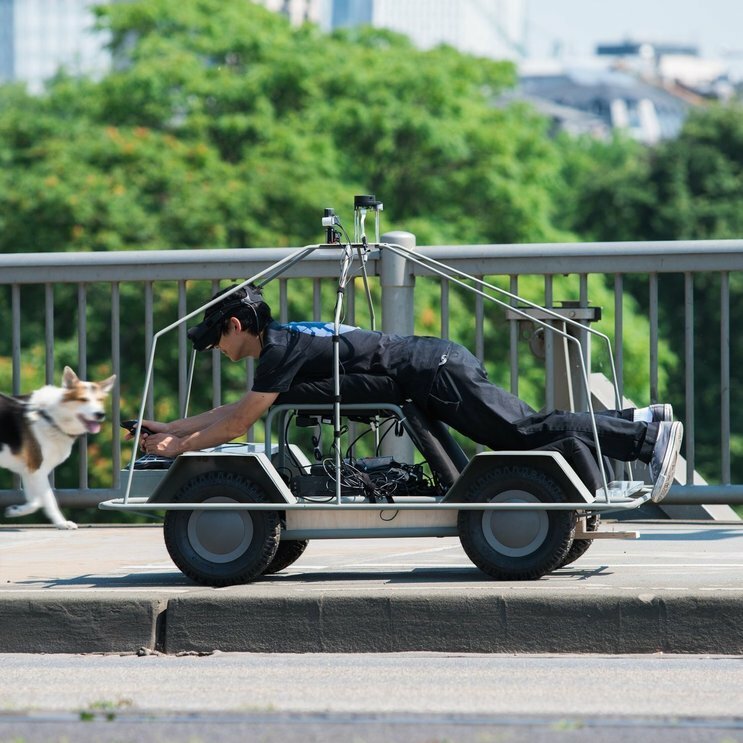 Support Timon's project by liking it on Hackaday. 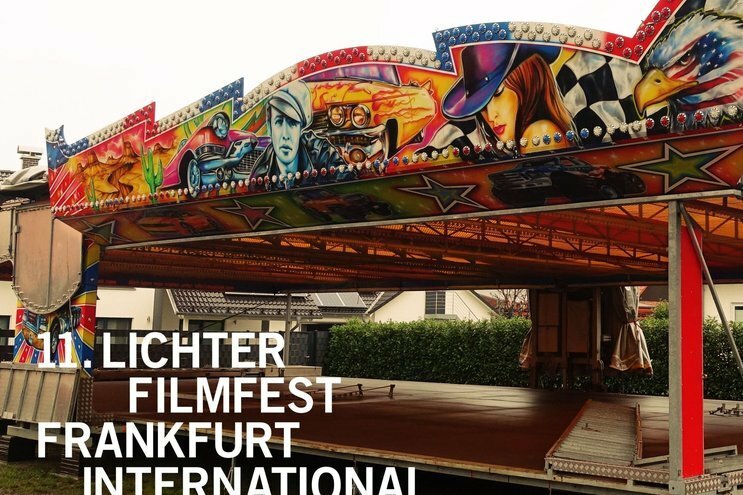 Commissioned by Lichter Filmfest Frankfurt International and NODE Forum, Theron Burger (MESO) and Damjan Jovanovic have created an AR playpen, through which you can drive bumper cars. The installation is on sight from April, 3rd until April, 8th. This years contribution to Luminale Frankfurt “PopKornmarkt” is on sight! 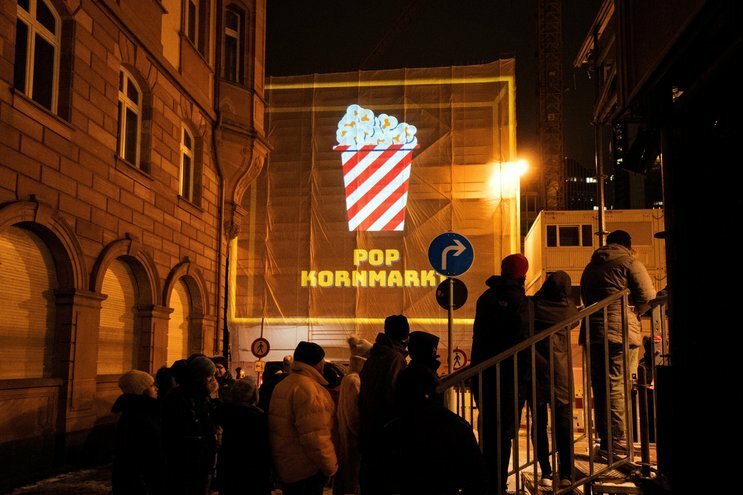 Come around, try out our interactive installation, fill up a 200m2 projection of popcorn and win a bag of popcorn or check our feature on faz.net.